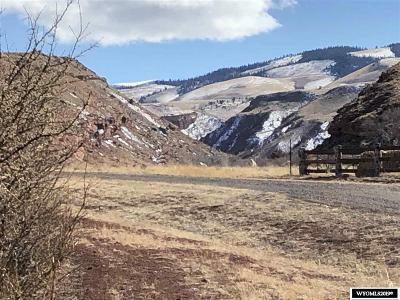 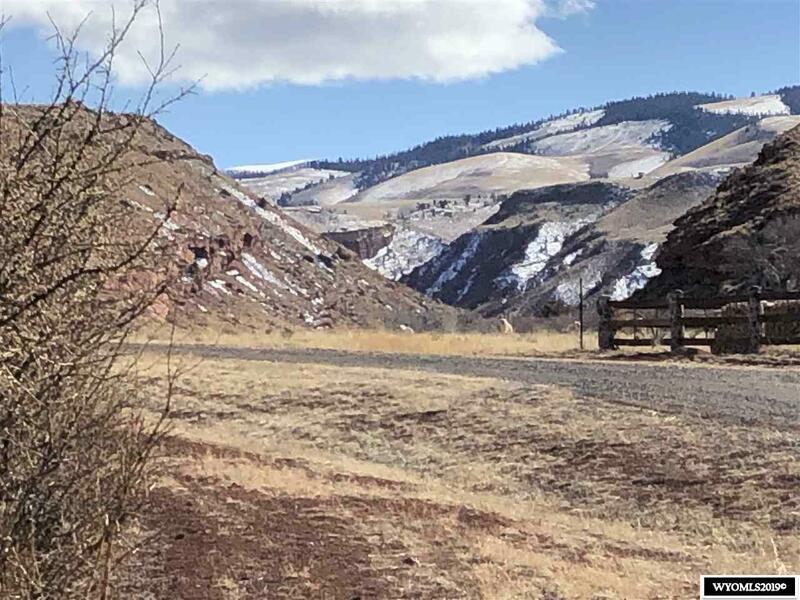 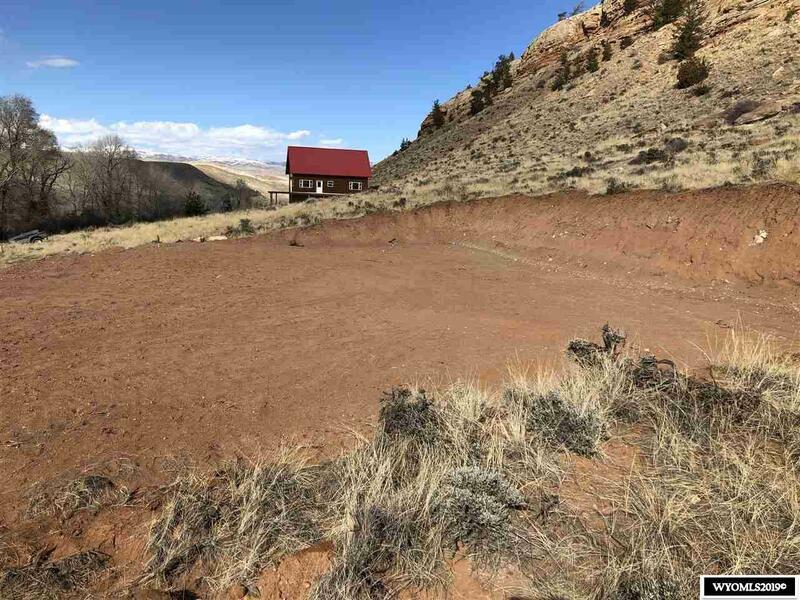 this 2.56 acre lot has great views in every direction. 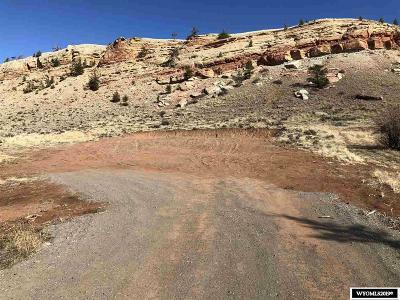 Sitting approximately 15 miles east of Dubois makes this lot light on snow and easy to access. 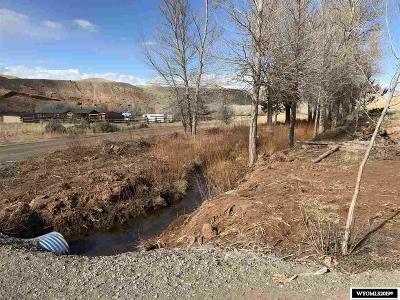 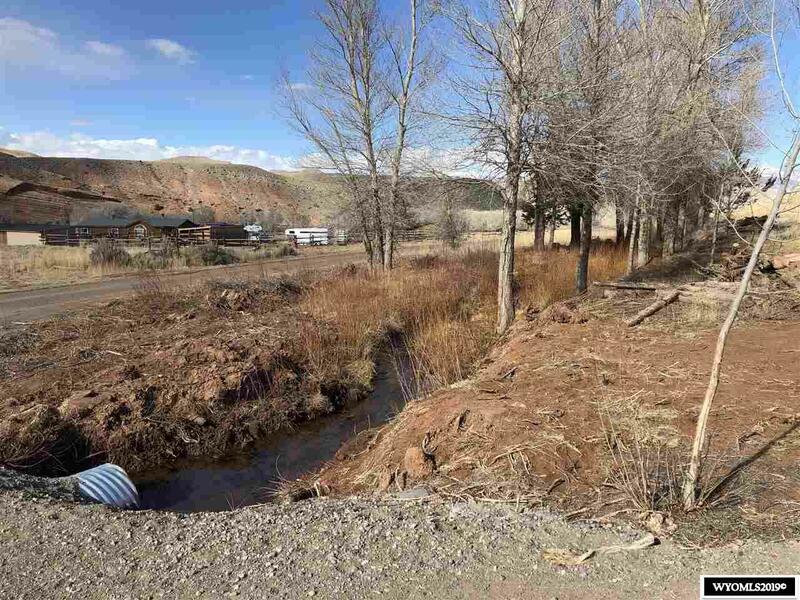 Red Creek flows nearby and an irrigation ditch off it runs along the road at the foot of the property. A Wind River public fishing access is within 1 mile for recreation. 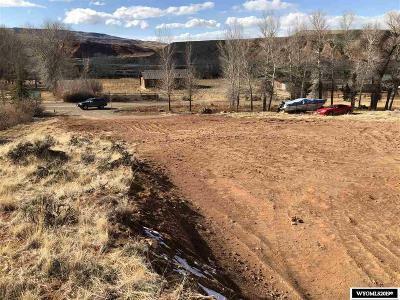 A homesite and detached garage site are already leveled and the dirt work is done for you.